Early this month, Eclipse Aviation released a press release announcing that the Eclipse 500 test fleet has amassed 1,700 total flight hours on the path to FAA certification, with 700 hours accumulated in the last three months alone. On their website, the projected date to receive the most important piece of paper in company history – the e500’s Type Certificate – is June 30th, 2006. My friends, that's just forty days away. 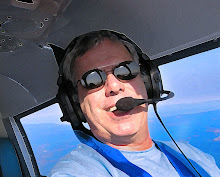 – Flight flutter compliance tests demonstrated that the Eclipse 500 was free from flutter, divergence, and control reversal within the aircraft’s dive speed envelope. – Flight strain compliance tests collected in-flight strain gage data to validate the Finite Element Model used for structural analysis strength compliance. – Induction system water ingestion and FOD ingestion compliance tests demonstrated that no hazardous quantities of water or foreign objects were ingested into the Eclipse 500 engines or static pressure system during aircraft operations. – Air data performance compliance tests calibrated the aircraft’s installed air data system. 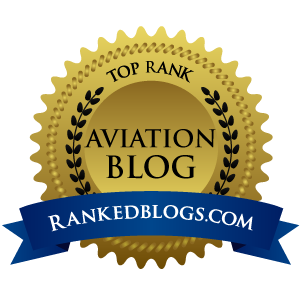 – Electrical power distribution flight tests validated the aircraft’s ability to descend from altitude and land safely within the jet battery’s endurance. 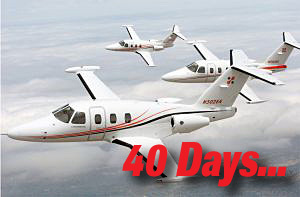 The Eclipse 500 test fleet is comprised of seven aircraft, including five flying aircraft, one static test airframe and one fatigue airframe. The static airframe successfully completed certification static testing last September. Eclipse’s five flying aircraft have now amassed more than 1,700 flight hours in 1,250 flights. The highest utilization jet, N506EA, has proven the reliability of the Eclipse 500 design by completing almost 600 hours in just seven months with a demonstrated dispatch rate of over 99.50 percent. The next 40 days will obviously be a very critical period in Eclipse’s history. But unless the wheels fall off the wagon, expect big, big news out of Albuquerque soon, which will send the excitement and buzz surrounding VLJs into the stratosphere at Airventure 2006. 40 Days. I can't wait.